Knuckle boom trucks are quickly becoming a favorite vehicle that can be used in a variety of both light and heavy duty industrial settings because of its great adaptability. Available in many sizes and capabilities as well as with many different useful attachments, these vehicles provide excellent service to various industries. 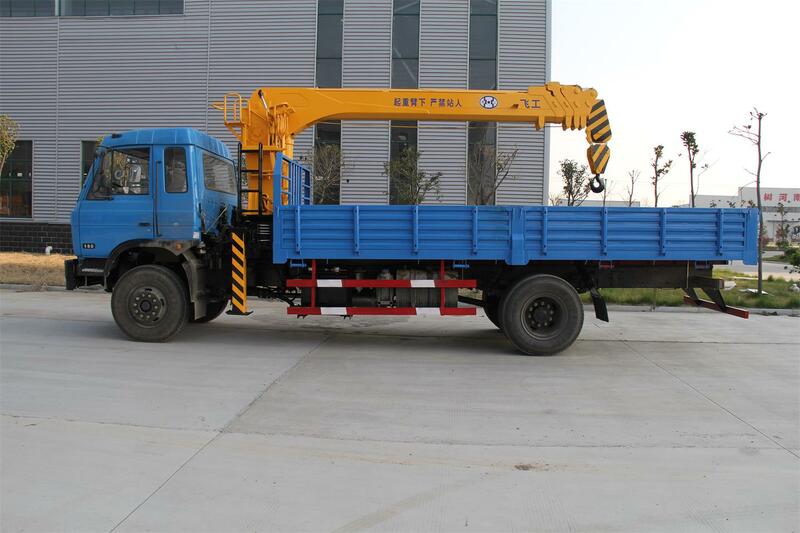 With so many different knuckle boom trucks, it is very important that all working needs be carefully examined and assessed before knowing which one of these trucks would be the right one for any specific job. 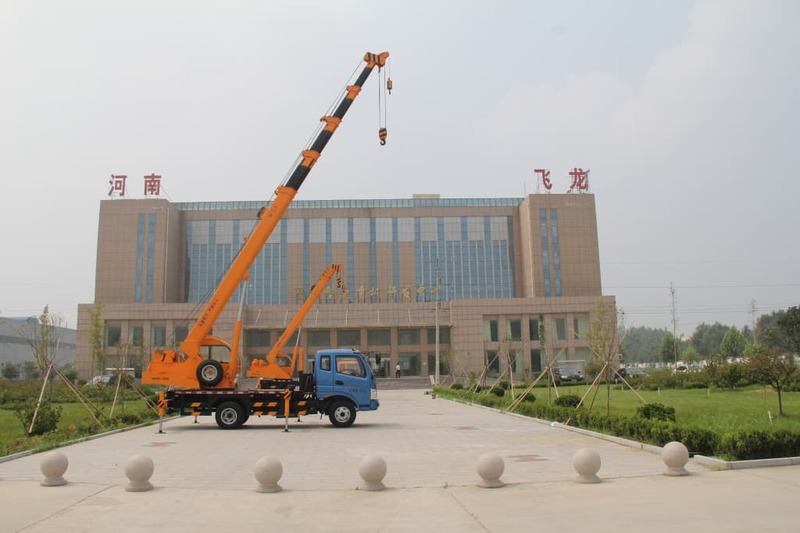 Before investing any money in a knuckle boom truck, lifting capacity should be carefully examined as well as what types of jobs will be done. Accurate estimation of the types and weights of loads to be lifted are essential in order to choose the right specifications that will determine which of the many knuckle boom trucks is the best one to purchase. Not only will boom size and power differ depending on the exact way in which it will be used, this single factor will also affect the type of work that can be undertaken. Purchasing an underpowered unit can be dangerous in many ways, as lifting may be attempted that just cannot be handled by such a unit. On the other hand, vehicles that are overpowered or extravagantly equipped other than what is needed will cost more than what a smaller boom and truck would cost and be able to handle just fine. 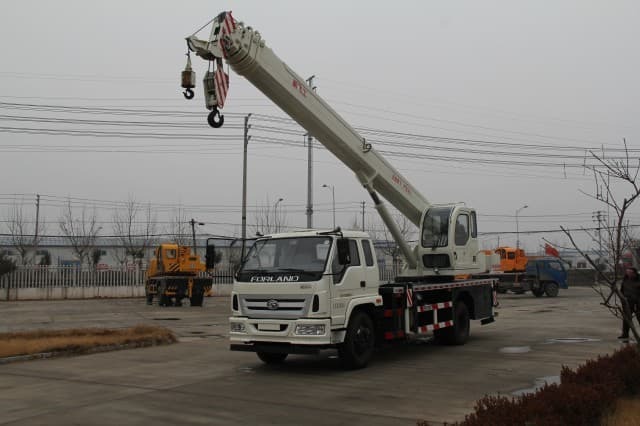 The key to making the right choice is knowing the jobs that will be done, what types of loads will be lifted, average lifting weight, and usage frequency; the size, strength and reach of the crane will depend on such factors. Where a vehicle is going to be used will have a great impact on the unit that should be purchased. There is a big difference between knuckle boom trucks built for utility and light industrial work versus those needed for construction and heavy industrial use. In the former case, lighter weight offers greater maneuverability, although it comes at the price of less lifting capacity. 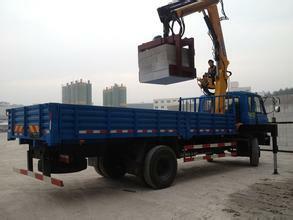 Heavy duty units are less maneuverable but better able to handle bigger construction job requirements. Along these lines, lift radius should be considered as well. If a truck will be used in tighter spaces, this will require having a unit with a smaller lift radius. That requirement will have a direct impact on not only the size of the boom arm that can be used but the whole truck in general. 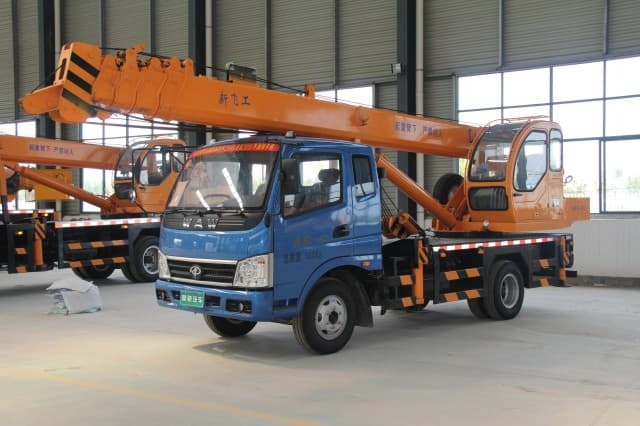 Chassis size and weight will be directly dictated by the size, weight, range, and load capacity of the crane that will be necessary for the job requirements. Once all of that has been determined, it is then possible to match the right chassis to the most efficient boom arm. It means having a chassis that is large and hefty enough to not tip over when the arm is lifting at maximum capacity while fully extended; however, the whole unit must be able to fit into the area where the work will be done. 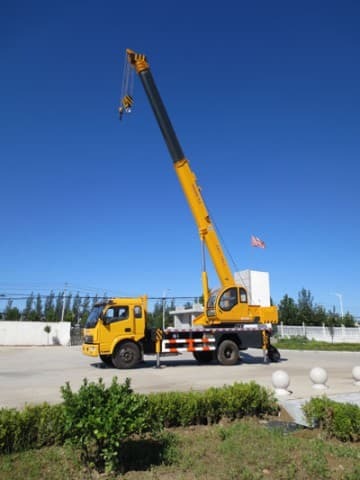 Smaller trucks may need to be heavier, while larger vehicles can sometimes be made with lighter material, depending upon the intended use of the crane. Payload size and capacity will be affected as well because the truck must be stable whether it is carrying a load or not. Knowing all of this, the final purchase decision can be even more accurate by seeking the assistance of someone experienced in outfitting the right truck for all possible intended uses. Knuckle boom trucks are incredibly useful and efficient work vehicles when they have been correctly matched to the work to be done. Careful consideration of all of these details will result in the best purchase decision possible!